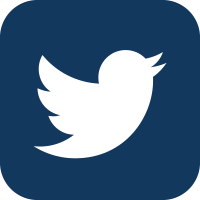 How can I get a directory of HFN providers? This may be obtained by going to the HFN website, www.hfninc.com and looking for the provider by name or specialty. The website contains the names of contracted providers, hospitals and ancillary entities of all types. In addition, you may contact HFN Customer Service at 800-295-5444. How do I know which HFN products I participate in? If you do not have a copy of a signed agreement with HFN, you may be participating through another organized and contracting entity, group, IPA or PHO. Please contact the administrative offices of that organization or call HFN’s Provider Relations department and they will assist you in searching for this information. 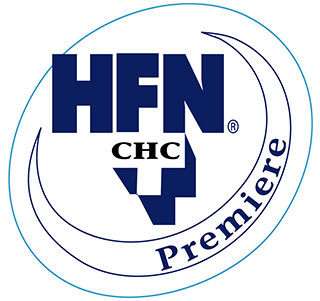 A new group health HFN Network of providers that consists of a limited number of contracted physicians, hospitals, and ancillary providers, who have agreed to provide care and discounts to HFN members. This network is the smallest of all HFN networks and is operational in limited service areas throughout Illinois and Indiana. The network is intended to be an HMO look alike but with more ease of access for the member, no referral authorizations are required, there are no with holds or capitation, and it is based upon fee for service. Members are required to use the limited panel of providers in order to maximize their benefit options and they must have a 30% benefit differential to access this plan. This is the HFN EPO product and it consists of the same number of providers as the HFN-10 or PPO product except the discounts can be deeper and the incentive required to access the deeper discount is at least a 20% co-insurance differential, thus the term HFN-20. Please refer to the above explanation except this is the basic plan design differential of 10%, thus the term HFN-10. The discounts associated with this network plan are typically lower for hospital charges than the HFN-20 plan. 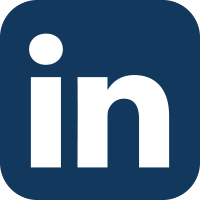 How can I get a list of payers that access the HFN Network? You may access this information through our secure website, www.hfninc.com., or by contacting HFN Provider Relations. Does HFN have a Provider Manual? HFN does have a provider manual and we would be happy to send you one via email or through the regular mail. In addition, the provider manual is available through the HFN website under provider links. The information on your web site is incorrect about me/my office (address, phone, etc). How can I get this fixed? Please provide the correct information by contacting HFN’s Customer Service or Provider Relations staff or you may mail it to us, use email or the HFN website can accept these changes. I want to be a provider for HFN. How do I do this? You may contact us and we will send you a packet of necessary information required to be accepted and credentialed within the HFN network. I submitted my application to become a member of HFN. How do I check on the status? You may contact HFN Provider Relations staff and they will let you know what stage your application is in. You will receive a signed agreement with a welcome letter once credentialed. We received an incorrect payment for a claim. How can you help me? Please contact HFN Customer Service or Provider Relations, explain your issue and fax the claim and EOB or EOR in question to us for review and re-consideration. What do I need to do to pre-certify services? Please refer to the member ID card for information and the telephone number that you will need to call to comply with this requirement. How do I determine benefits and eligibility? Please refer to the member ID card for information and the telephone number you will to call in order to verify eligibility and benefits. I want to submit claims to HFN electronically (EDI). How can I do this? HFN does not accept claims directly from a providers office electronically. HFN works with several claims clearinghouses to accept the claims. Please refer to the ID card for information about sending claims electronically. If the ID card instructs you to send the claim to HFN, our EDI number is 36335. Placing this EDI number in your files will direct the claim to our office for repricing. The ID card may instruct you to send the claim to the TPA or other location. Please follow the instructions on the ID Card to be sure that your claims are being sent to the appropriate location. This will help to be sure that the claim is processed as quickly as possible. I don’t see HFN on the EOB. How do I know that the appropriate discount was taken? 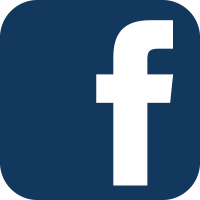 Please review the EOB to determine if the calculations are correct or contact either HFN Customer Service or Provider Relations, and they will review the claim and EOB with you. Can I get a copy of our fee schedule? 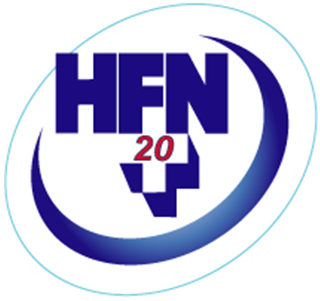 You can contact HFN Provider Relations or you may secure a copy via the HFN secure website with an appropriate password. How do I terminate my contract with HFN? We hope you never have to do this but if you are contemplating this or are required to do this please refer to your agreement as it specifies the required notice time in order to terminate your agreement. It is possible that you are contracted with us through another entity such as an IPA, PHO or Medical Group. This will require you to notify that organization first who will notify HFN. Please confirm all of your conversations with whomever you speak with at these organizations. How do I learn more about HFN and its products? HFN provides orientation sessions for new providers or we can arrange for a Provider Relations staff member to speak with you directly or visit your office. I didn’t get paid in a timely basis. Can you help? Please contact either Customer Service or Provider Relations and they will assist you in correcting this problem. Please refer to the Member ID card for information on how and where to submit a claim for services. HFN accepts claims electronically as do many of our clients but you should check the back of the ID card or contact HFN Customer Service. How can I see the status of my claims? You can look up the status of your claims on the HFN secure website with your individual password. Please go to the site and follow the prompts. HFN serves a varied and broad base of customers including large union locals, insurance companies, third party administrators, self insured employers and others. 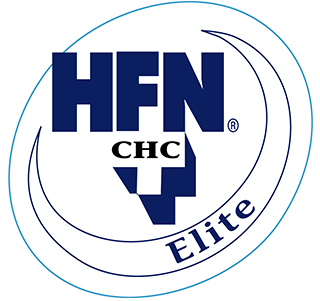 What credentialing standards does HFN follow? 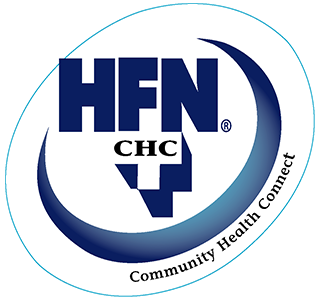 HFN adheres to NCQA credentialing standards.